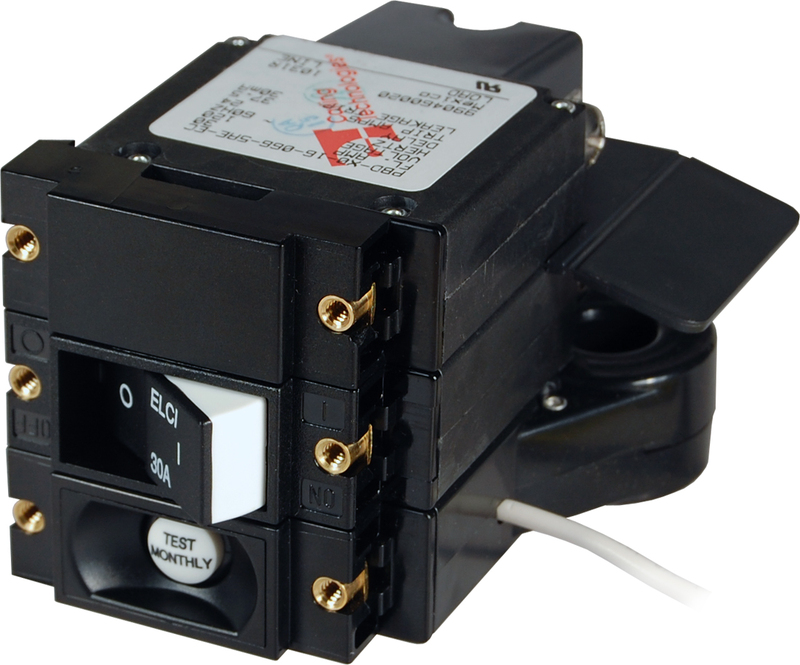 Eectrical circuit breaker panel is the main distribution point for electrical circuits in your home. It usually provides between 100 and 200 amps of power to your home, depending on your home�s load demand. Power comes in to your home from the utility company, through a service entrance. It flows through an electrical meter, through an electrical disconnect and then to the main breaker in your electrical panel.